A woke Public overflowed council chambers and filled the hallway at the 18June2018 council meeting, shaming council on a level yet unseen in the 9 years WFP has been covering Town Hall. 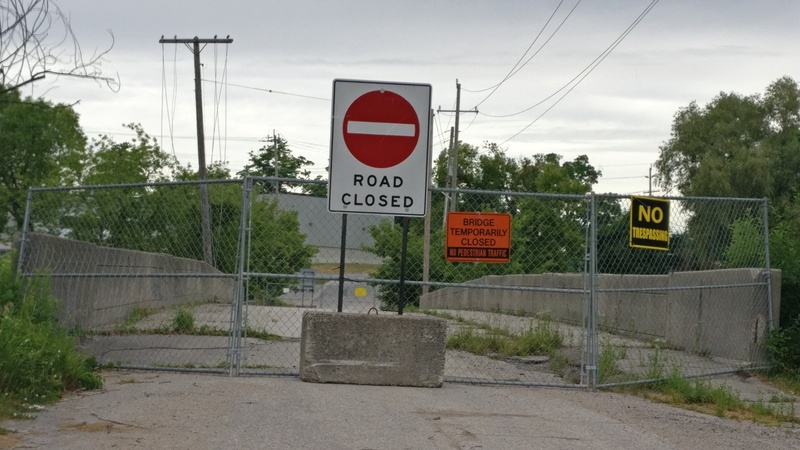 Council was hit with story after heartbreaking story about the glory days of Wingham when our infrastructure was maintained back in the days when council Represented the People, not Department Heads as they currently do. Current Reeve neil vincent should have offered his immediate resignation and offered to sell off one of his many near-zero taxed farms to pay for the damage his ignorance, neglect of duty and lack of leadership responsible for.